NO BELLS, NO WHISTLES. 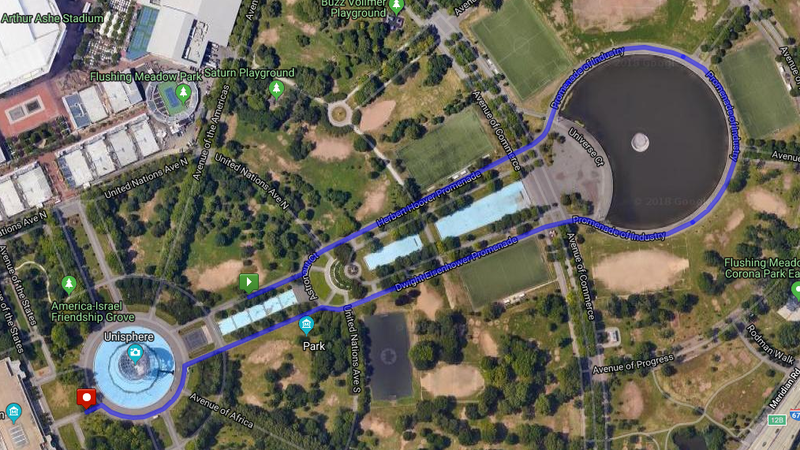 AKA no awards, no swag but a fully chip timed ALL FAST, ALL FLAT out and back, a couple gentle turns with a great shot of the iconic Unisphere at the finish line! Post-race refreshments, FREE EPIC PHOTOS and a super human sense of accomplishment! Bringing back the good ol' days where we ran for a time in a classic distance, the 1 mile. 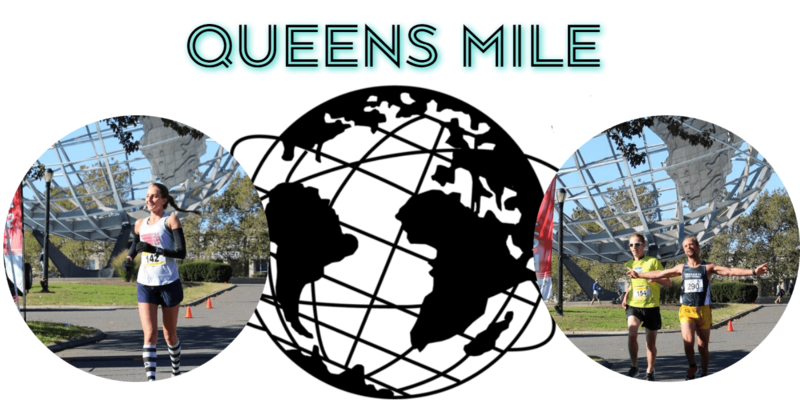 $5 DISCOUNT TO QDR or USATF-LI Members!